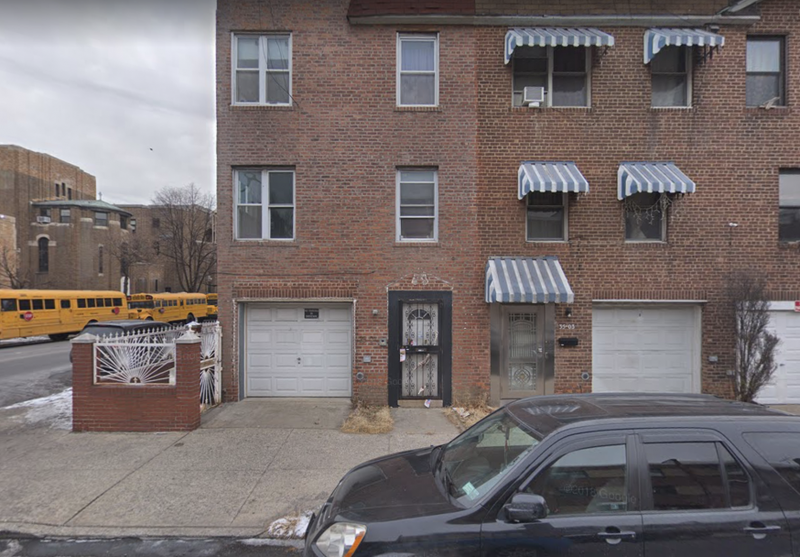 The police are investigating the cause of death of a man who died inside his Jackson Heights apartment this morning. Police responded to a 911 call around 7:42 a.m. regarding an unconscious man who was inside his apartment at 35-01 93rd St. They found Hector Fernandez, 40, unconscious and unresponsive. EMS pronounced Fernandez dead at the scene. The New York City Medical Examiner will determine the cause of death. No arrests have been made and the investigation remains ongoing. The beauty of anonymously posting on the internet is that you get to write whatever, without any repercussions. In response to JH resident, bet you won’t say that outside your computer screen. Your opinion is worthless and your hate rhetoric is inappropriate. Go hate somewhere else. It is your post appears to cradle some anger and hate. Rest in peace to Mr. Hernandez. Sorry for his family’s loss. That’s what a cooment on a story like this should be not Trump or I wonder if Hernandez is an illegal immigrant. Someone died and no matter where he was born or who he voted for he died at 40 and that is sad.